PLUG Projects is pleased to bring internationally recognized artist Julie Schenkelberg to Kansas City to create a site-specific installation opening September 15, 2017. This project is part of a series of public engagements designed to honor the history (and place) of the historic West Bottoms. 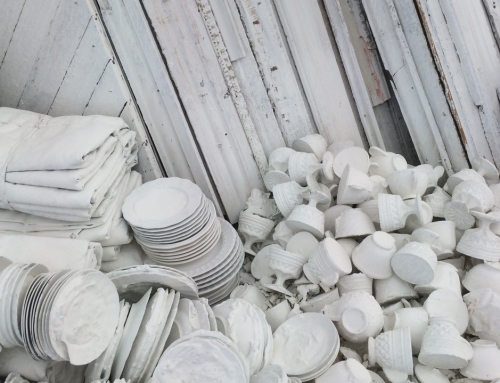 Incorporating materials from the region as a representation and indicator of site, Schenkelberg will respond to the West Bottoms’ rich history by building a site-specific installation in the front gallery of PLUG Projects. Julie Schenkelberg is a 2014 Art Prize recipient in Installation, the recipient of multiple NEA grants, and has been awarded residencies and exhibitions at The Mattress Factory Museum, Art Omi, The Bemis Center for Contemporary Arts, and the Prosjektrom Normanns residency in Stravanger, Norway among others. With a background in theatrical scenic painting, her mixed media installations are three dimensional compositions of found objects painted and layered to create a collective memory of place. 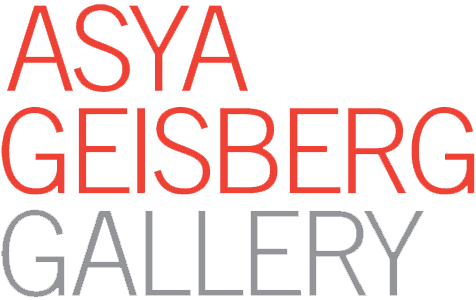 Schenkelberg is represented by and an exhibited artist at Asya Geisberg Gallery in Manhattan.